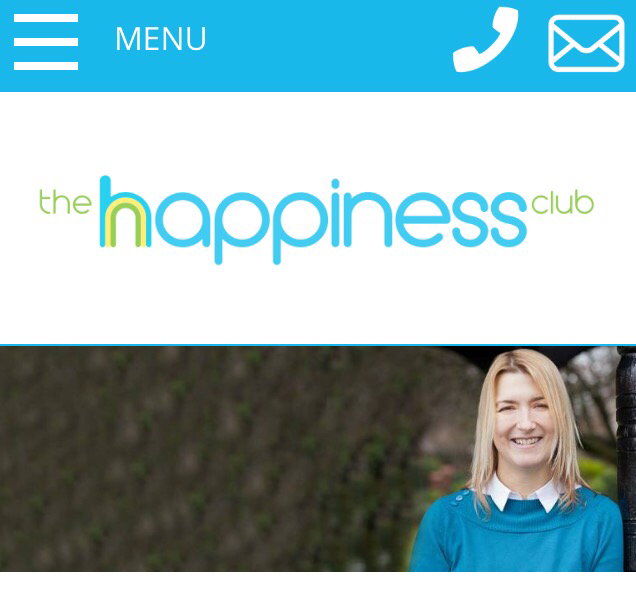 A month ago I stumbled across a website called the Happiness Club– an online, monthly membership group run by Jo Howarth, to help people with their mental wellbeing. I had a read through some of Jo Howarth’s Tweets and information on her website and although I am a very happy person, it made me realise that I’m often so busy ‘chasing happiness’ as opposed to living in the moment. It got me thinking that a lot of the people who read this blog and my tweets are either teachers or parents of kids with Special Needs. And both parents and teachers are notorious for self sacrificing and not looking after themselves. So Jo kindly let me try out the Happiness Club complimentary for a month so I could report back to my readers about what I honestly thought. Daily Pep Talk– I loved receiving an email each day with a video and written message from Jo. They were uplifting and it almost felt like I was getting a little message from a good friend each day. I think I will miss them! Some days I read it and enjoyed reading but didn’t feel I needed the pep talk that day. But others, like the morning that started with me tripping over my toddler’s potty…that little message in my inbox really helped!! Changed My Outlook– I’ve genuinely found some of the messages Jo sent, changed how I thought about things. I believe I ‘live in the moment’ a lot more now and have stopped chasing happiness as much. Reliable– For anyone who’s struggling with their mental wellbeing I can imagine that the reliability of Jo Howarth’s messages is a real positive of this service. Her emails always arrived when she said they would and I was never let down. Different Mediums- I chose to receive my messages by email. However, I liked that there was a choice- I could also have used her app and interacted on Facebook.